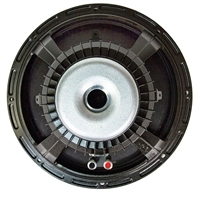 Take a look at the Eminence family of 12" speakers to find what you need. Cast aluminum frame? High-power handling? Neodymium magnet for lighter weight? We have them all!